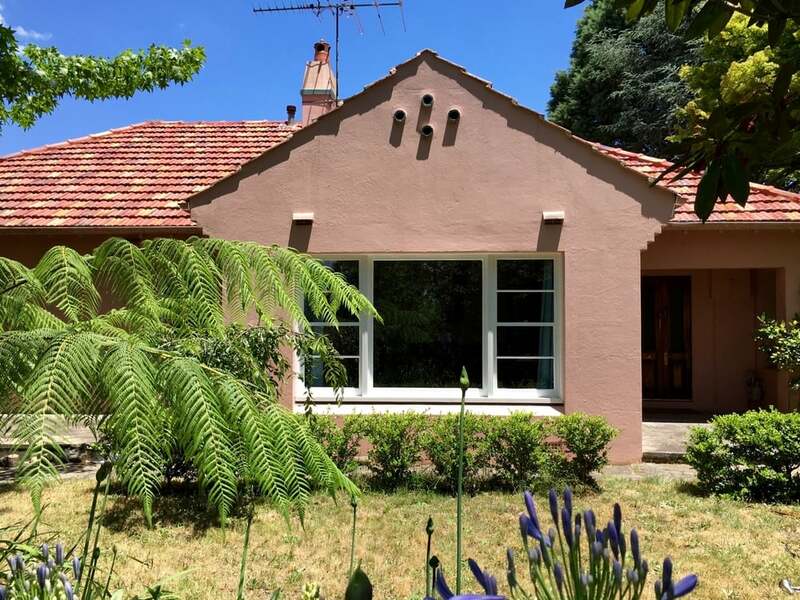 Lemon Peel House is a fine example of Spanish Colonial Revival and Art Deco architecture - a pink stucco brick building set on 2,000 sq mt immediately adjacent to Unesco’s World Heritage Blue Mountains Site and Leura Golf Course. The house has many typical features of this period - prodigious use of stucco plaster wall and chimney finishes, pitched clay tile roofing, porches and corbelled brick work. 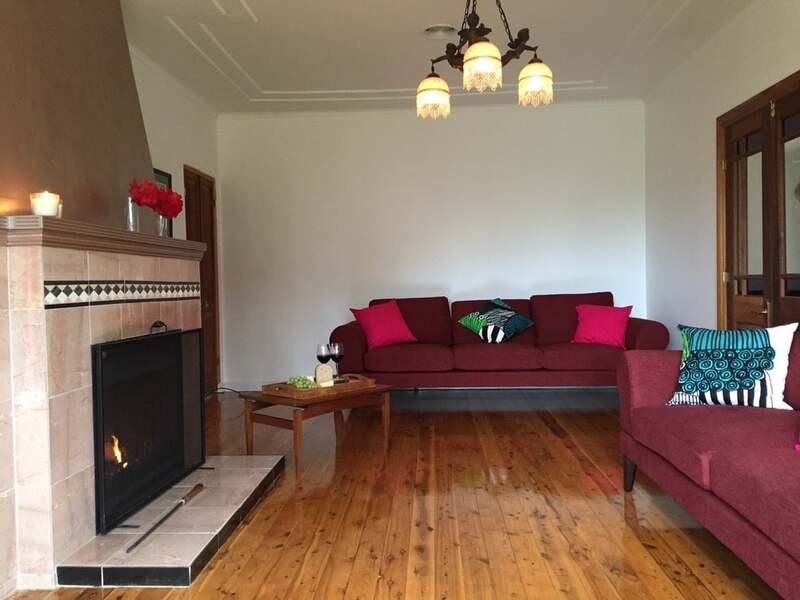 High ceilings, internal plasterwork, cedar wood joinery and polished wood floors. Historically significant, Lemon Peel House was built in the 1930s as a holiday retreat by Alfred Wycliffe and Jennette Emma Fairfax - an escape from their hectic life in Sydney city. Their relatives founded Fairfax Media, one of the largest media companies in Australia. The traditional custodians of the land are the Gundungurra people, who are estimated to have lived in the region for 40,000 years. View the Three Sisters, a sacred site for the Gundungurra, Wiradjuri, Tharawal and Darug nations. Walk from Lemon Peel House down to Sublime Point and look over the Jamison Valley described in 1836 by British Naturalist Charles Darwin as a view “exceeding well worth visiting”. Take an easy stroll along the Charles Darwin Walk for scenic views, magical waterfalls and excellent birdwatching.